Of course, you know that pets are very useful animals as they provide their owners with many benefits which could be emotional or physical. People always obtain pets for many different purposes which could be emotional, physical and social. Pets can provide companionship for people who are living alone or to people who do not have enough social interaction with others. 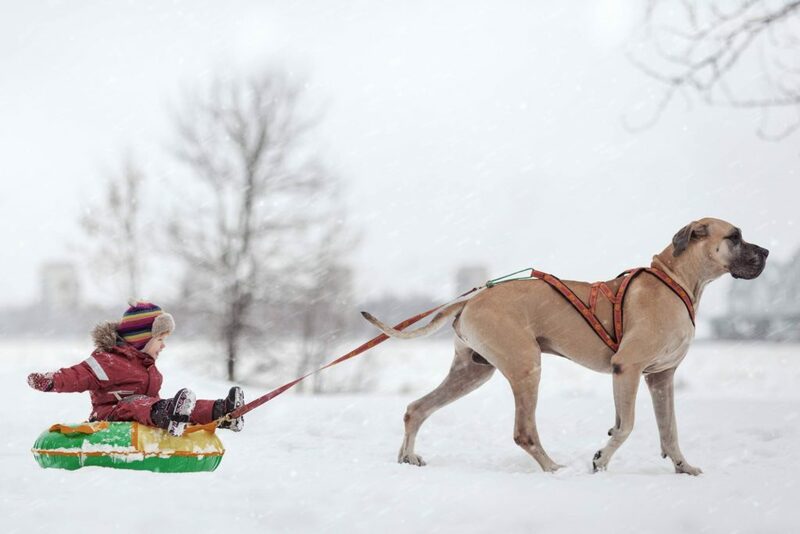 Taking your dog for a walk could also be very useful for you in different ways such as exercising, social interaction or breathe the fresh air. There are some other people who keep pets animals at home in order to help, to play, to break the routine or to enjoy with them. Keeping pets animal at home is very useful and enjoyable, but you should take into consideration to give your pet the best possible care. Pets are like humans need to stay in a good health and a great mood. To achieve this goal, you have to provide your pet with the best healthy foods, play with it, take it for a walk and always visit the vet to keep it healthy and live longer. In the world of humans, there are some famous people who are known as celebrities. These famous people could be singers, actors, writers and others who make something unique to the community. Celebrities also like to keep animals at home as pets for many various purposes. The pets which celebrities are keeping also could become celebrities animals, yes it is true… Celebrity pets also attract people everywhere. Here in this topic, we will show you a list of the most famous celebrity pets with their celebrities. 1- Miley Cyrus and milky: definitely she is a famous actor who recently add to her dogs, a dog which is called Milky. 2- Cara Delevingne and Leo: she is a supermodel who brought her pup with her while attending Chanel’s Haute Couture spring\summer 2016 in Paris. Her pup attends the event while sitting on a front row seat. 3- Olivia Palermo and Mr.Butler: of course her smile is beautiful, but her love to her pup “Mr.Butler” could make her smile more brighter. 4- Lady Gaga and Koji: lady gaga is one of the most famous actors in the world, her pup also has a great fame which is called Koji. 5- Channing Tatum and Smoke: smoke is his second rescue animal. 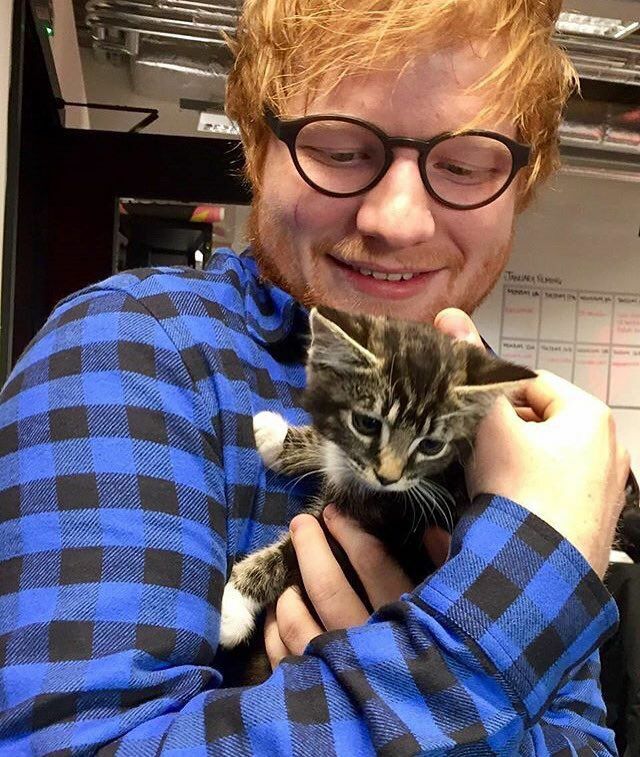 6- Ed Sheeran and Graham: he is a known British singer and a song-writer who keep a beautiful kitten named Graham. He also created a twitter account for his pet. 7- Miley Cyrus and Piggy: she is a 23 years old actor and singer who adore to spend most of her time with her many pets specially Piggy which she like to feed by herself in several times. 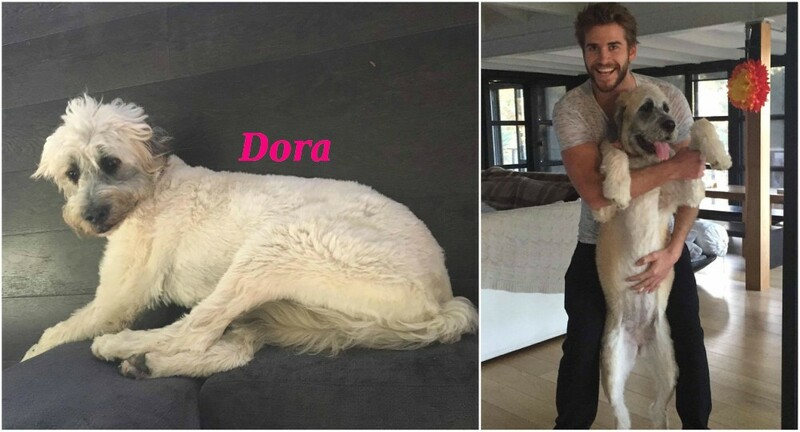 8- Liam Hemsworth and Dora: he is a famous actor who recently adapted a new dog named Dora. 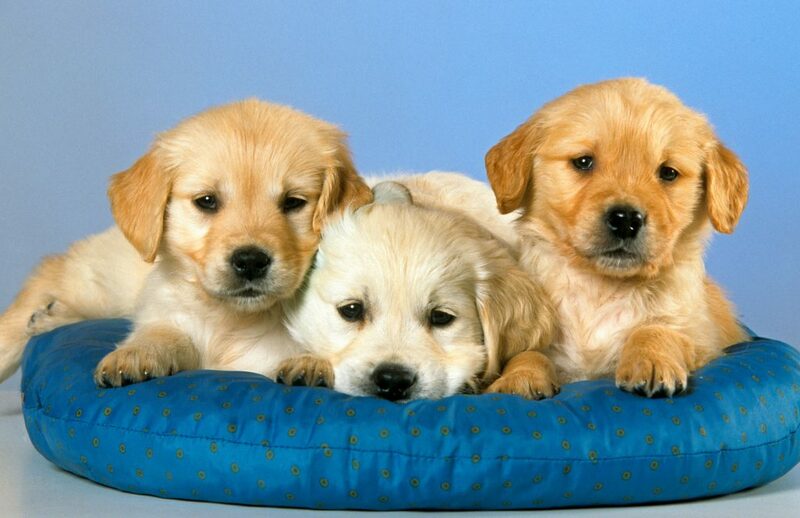 Most of celebrities and famous people prefer to obtain the ordinary pets animals such as dogs, cats or even birds. On the other hand, we could find some other celebrities who like to keep some exotic pets. To explore those celebrities with their exotic pets, then follow these underlines. 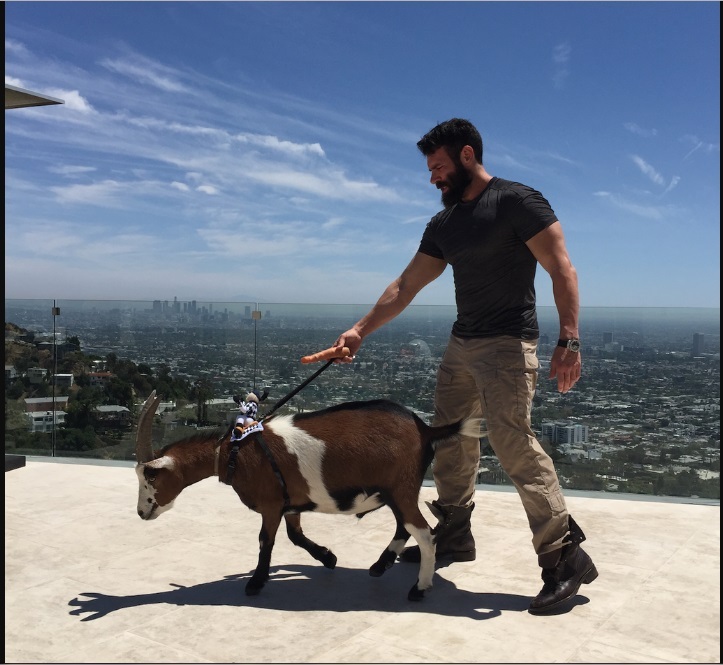 1- Poker Champ Dan Bilzerian and pet goat “Zeus”. 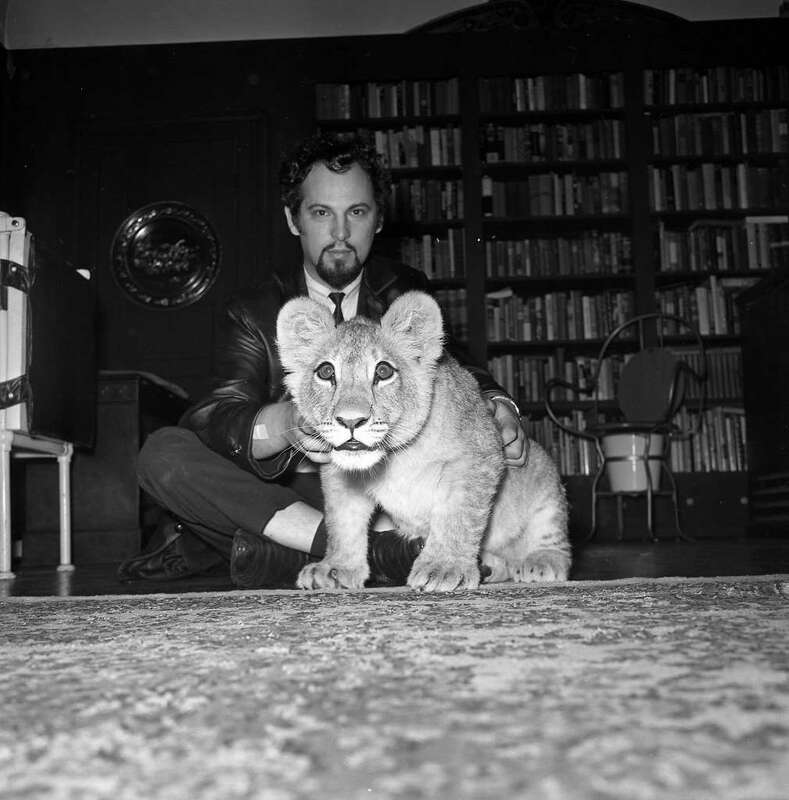 2- Anton Lavey and the pet lion “Togare”. 3- Megan Fox and Piggy smalls. 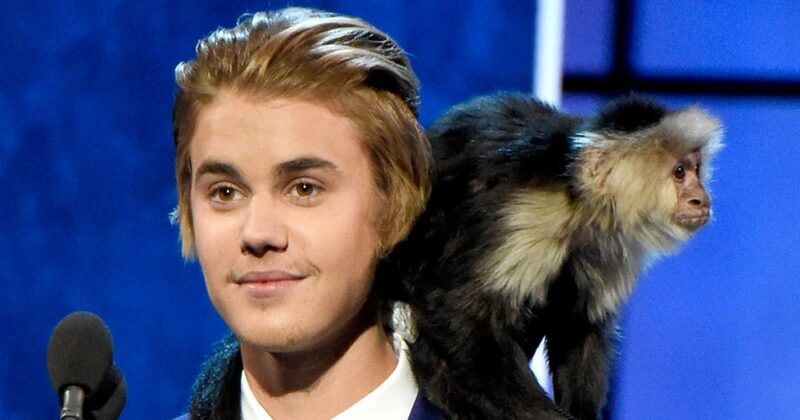 4- Justin Beiber and pet Capuchin monkey “Mally”. 5- Kristen Stewart and her wolf-dog Hybrid. 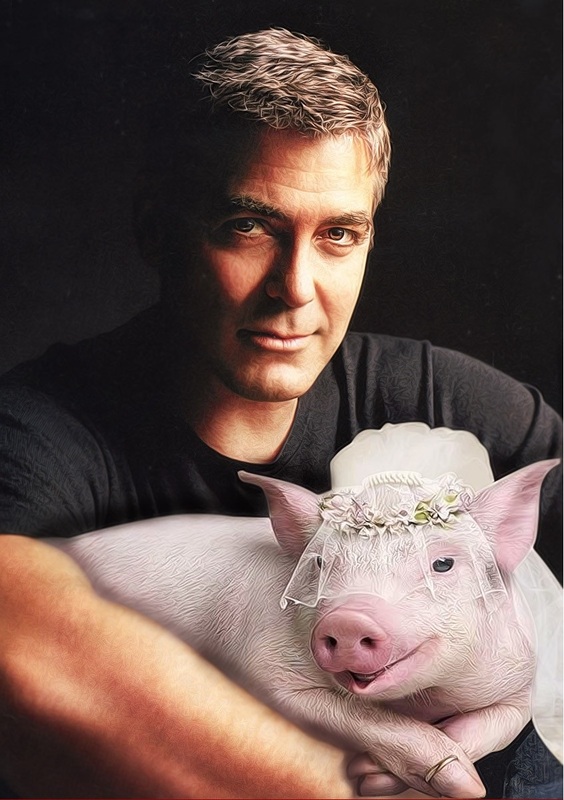 6- George Clooney and Pot Belly Pig “Max”. Finally, you should know that keeping a pet animal at home is a helpful, useful and beautiful idea. Pets animals with their many various kinds are definitely cute. 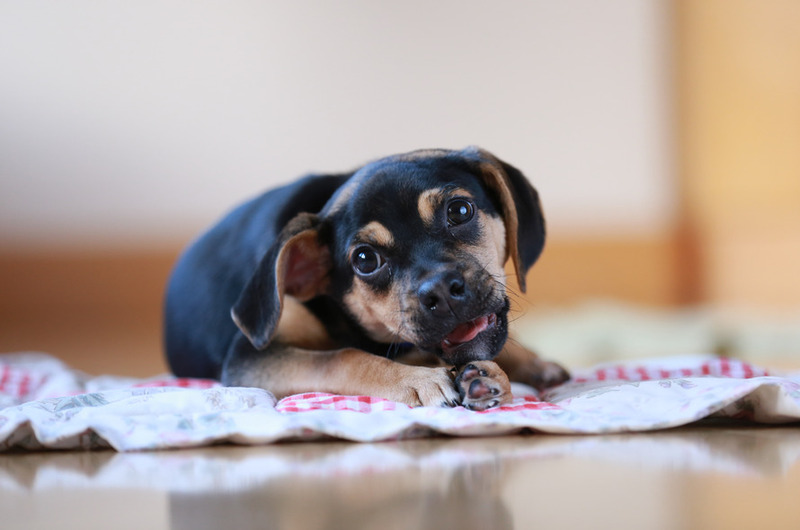 If you are looking for bringing a pet to your home, so do not hesitate and take the decision then you will notice the difference in your life. Pet animals could provide you with so many different benefits whether it was physical, social or even emotional.